March is over. Phew. Spring is REALLY here. That’s a happy thing. You’ve probably noticed some changes to the look of A Moose in Moscow. If you haven’t already, well, maybe you’re not too observant. 😉 I’ve changed the overall look and I am doing some adding and rearranging of pages. Everything is still here, but you should notice that the pages are now in drop down menus. I hope to add a new category for each of our adoptions, with a page telling the entire story. But, that will take some time to put together. 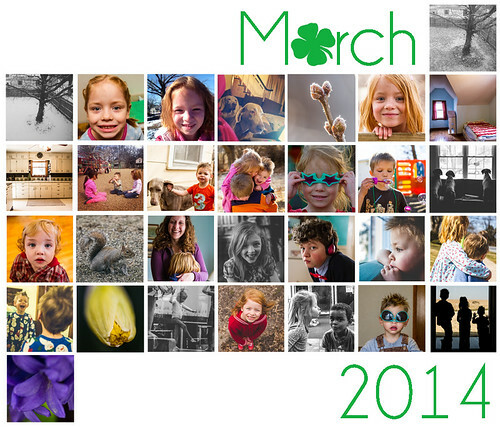 I definitely need to do catch up and share more of my March photos. Love the font for ‘Moscow’…do tell! Your photography page is wonderful.